Why all the liberal infighting? 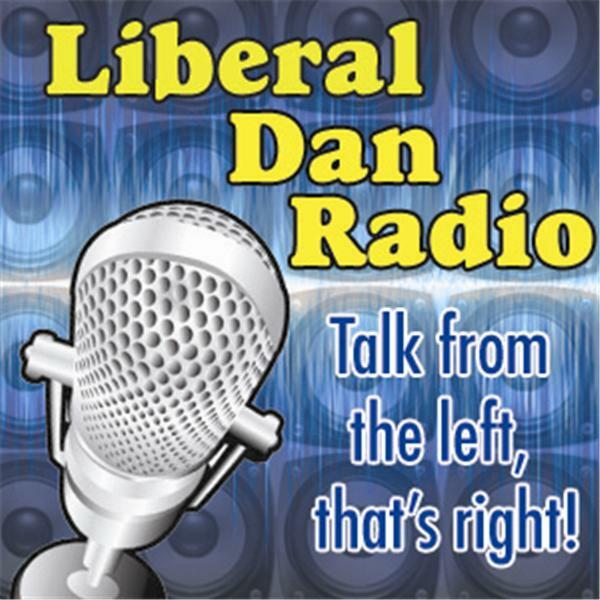 So tune in at 8pm Central for Liberal Dan Radio: Talk From The Left, That's Right. And if you are listening after the live broadcast you can always leave your comments on the show thread at LiberalDan.com.